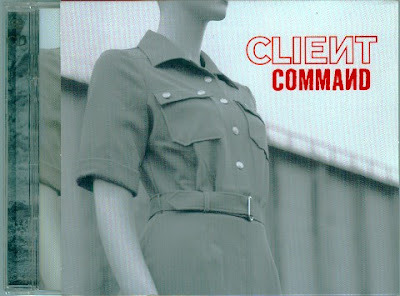 Client have released their fourth studio album 'Command', a year after 'Heartland' has been released. The album was produced by Joe Wilson, Youth and Client and it was released on 'Out of Line' label. The first single from the album is entitled "Can You Feel" and the video for it is available on Youtube. Bonus CD2 is also available as a limited edition and it includes remix versions of few songs.